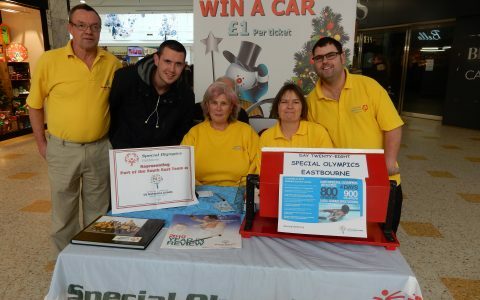 "Let me win, but if I cannot win, let me brave in the attempt"
SPECIAL OLYMPICS EASTBOURNE was set up in 2002 and is part of Special Olympics Great Britain. 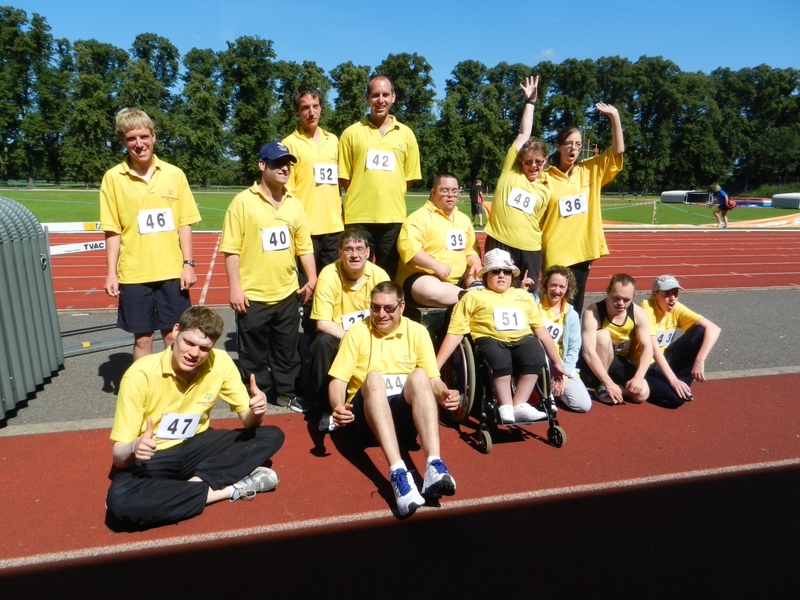 The group formed because Geoff Martindale, a qualified trainer, went on an athletics course to learn how to work with people with a learning disability. At the end of the week course, students from Hazel Court F.E. 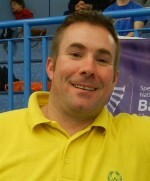 Department were given the opportunity to work with Geoff and colleagues in track and field events. 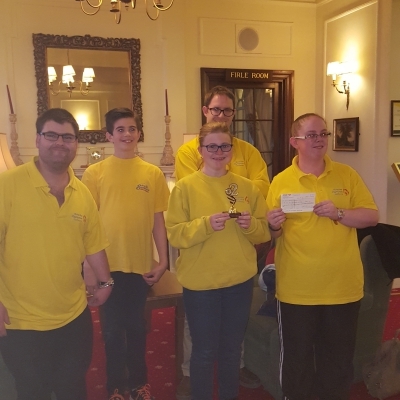 Geoff was so impressed with their enthusiasm and ability that he saw a need to set up an athletic group for people with learning disabilities. The rest, as they say, is history! 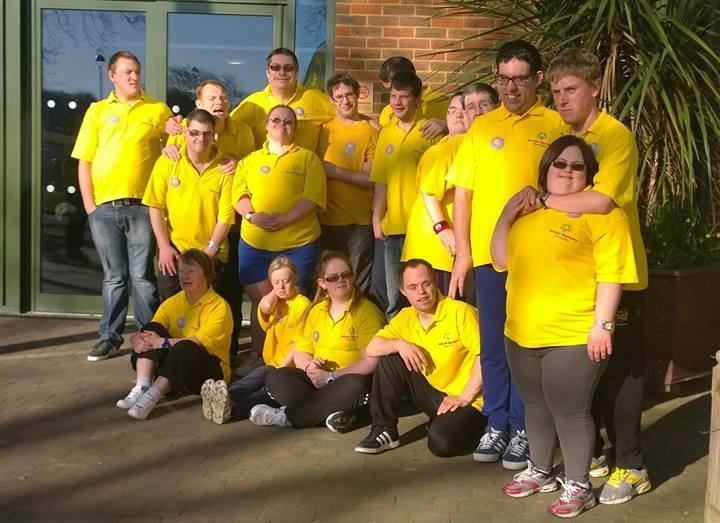 After advice from members of Special Olympics South East Region the group held their first session in September 2002 at Eastbourne Sports Park. The group started with 8 athletes and now has a membership of over 40, with approx. 30 young people coming along regularly to training on a Thursday. 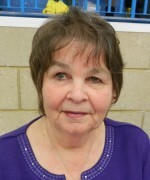 Some of the athletes also enjoy taking part in Regional and National competitions. 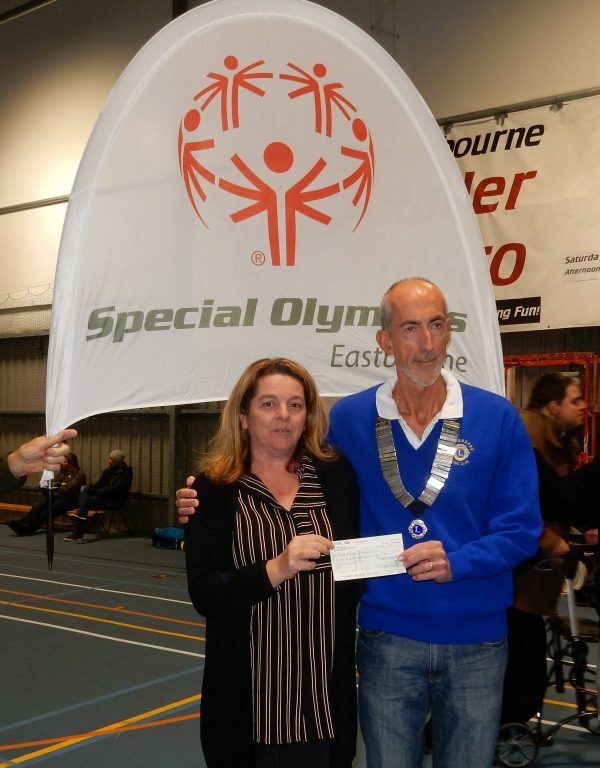 During the past 14 years members of Eastbourne Special Olympics have taken part in numerous Regional Competitions. 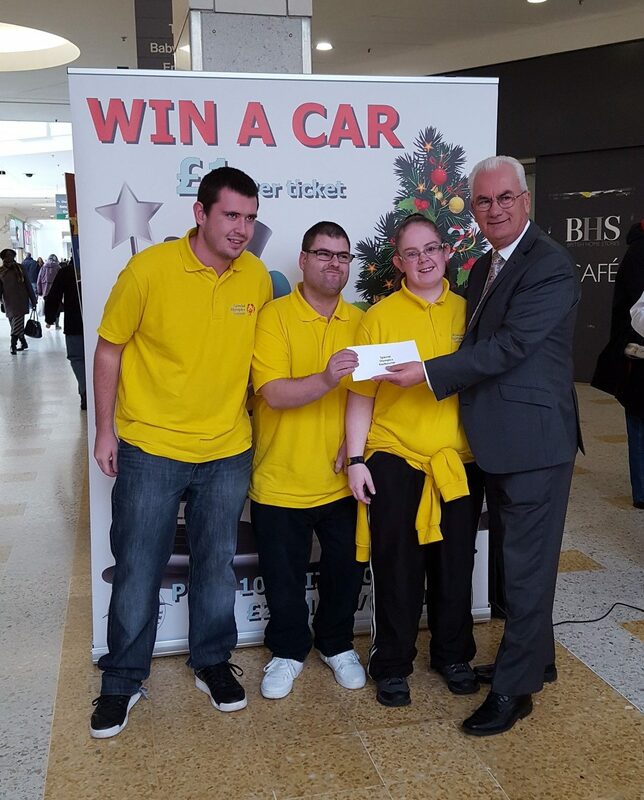 Members, who wished to, have also been part of the team from the South East Region in National Competitions. There have been 3 national competitions, the first in Glasgow in 2005, the second in Leicester in 2009 and most recently in Bath in 2013. 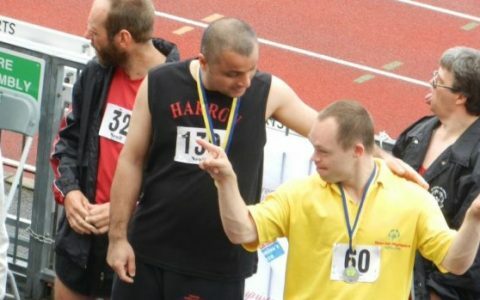 At competitions athletes compete against others of a similar ability which is the main difference between Special Olympics and main stream athletics. 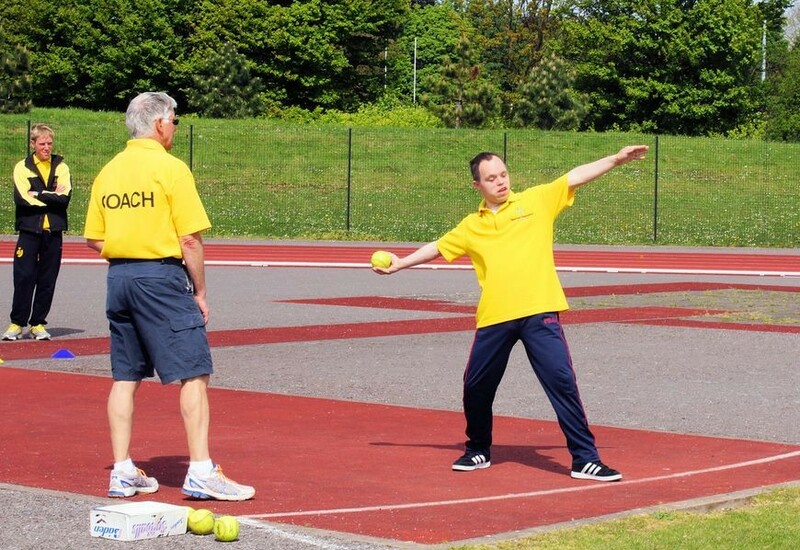 It gives everyone an opportunity to put into practice that which they have learned in training, compete at a fair level, be awarded with a medal or certificate for their achievement, learn to be part of a team and make friendships with members from other Special Olympic groups. 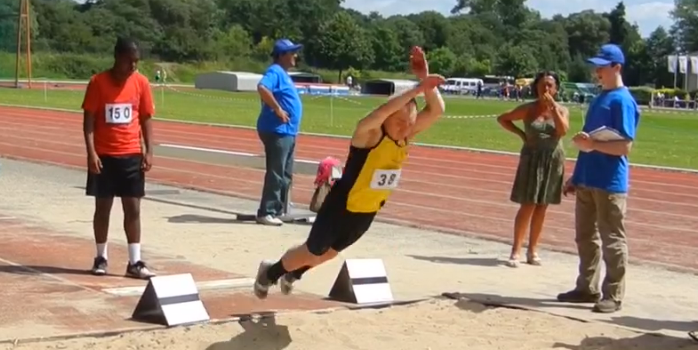 Each year Eastbourne hosts a Regional Athletics meeting at Eastbourne Sports Park. This attracts some 180 athletes and has become a very popular venue. Members enjoy meeting and greeting their friends from around the South and London. 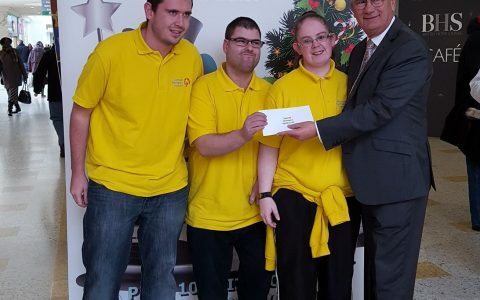 In August 2017 the Special Olympics National Games are being held in Sheffield when athletes and carers from Eastbourne will join with the Special Olympics south-east region to compete. Thanks to strong parent support, fundraising has been ongoing from the start. In the early days, when asked if the group would like to take part in the National Games in Glasgow, we of course said a resounding “YES”! The bombshell came when we were told the cost, which including transport and kit, amounted to some £500 per athlete! At this point, members of the Committee felt it would be unfair that only athletes who could afford it would be able to go. So – the great fundraise began! Thanks to a lot of local support, for which we are very grateful, we received donations to cover the cost of all athletes and carers. 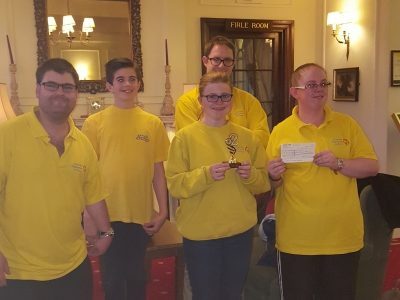 Knowing that this competition came up every 4 years fundraising continued and funds were built up to cover the cost of future National competitions. 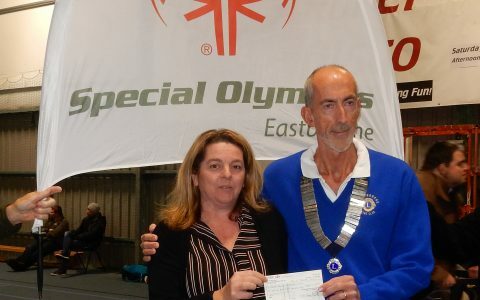 Members of Special Olympics Eastbourne also enjoy sharing social events, such as parties, bbq’s, going to the Pantomime and collecting funds for the group. It has proved to be a friendship group as well as an athletics group, where the young people support each other. Some of the more able athletes now help at training sessions. 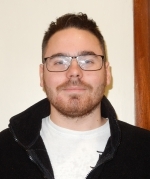 We are grateful to the students from South Downs College and Brighton University, who as part of their course experience, come along and assist at training sessions – they soon become a very loyal and integrated part of the training. Finally, special thanks to all our trainers who regularly support the group and to all those who have worked so hard to build up a great club and fundraise tirelessly. As mentioned above, local support has been invaluable and we are also grateful to the helpful staff at Eastbourne Sports Park. Without all of these people the group could not survive! Our training sessions are held at Eastbourne Sports Park, Cross Levels Way, Eastbourne, BN21 2UF. If you are interested in joining our group or would like further information please contact us by filling in the form. We will get back to you as soon as possible. 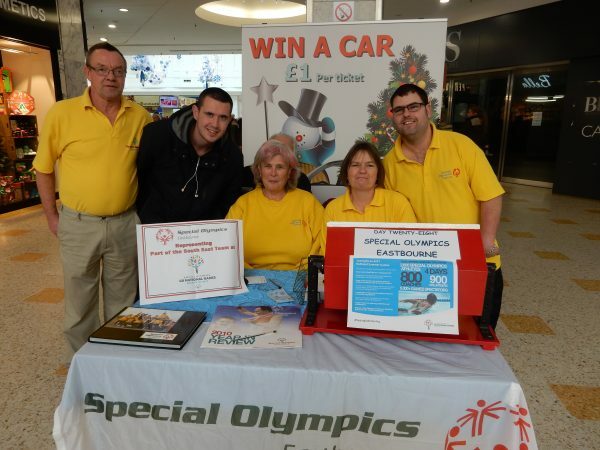 Special Olympics is an global organisation that provides year-round sports training and athletic competition to more than 2.25 million children and adults with learning disabilities in more than 160 countries. 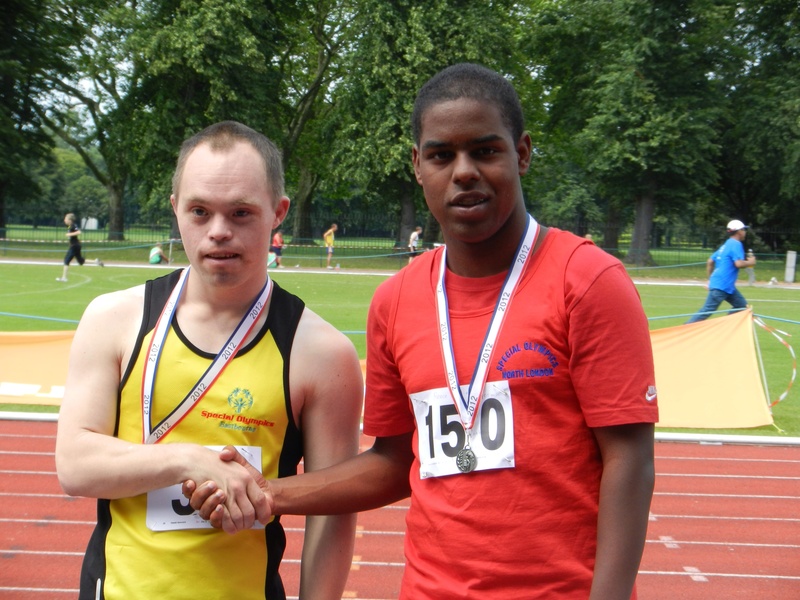 Founded by Eunice Kennedy Shriver, sister of the late President John F Kennedy, in 1968 Special Olympics provides people with learning disabilities opportunities to realise their potential, develop physical fitness, demonstrate courage and experience joy and friendship. 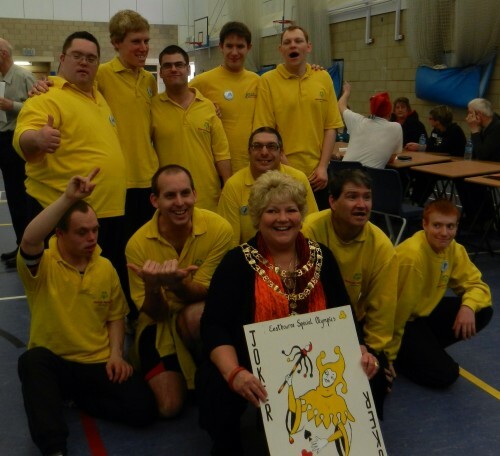 How many people does Special Olympics serve globally/in Great Britain? 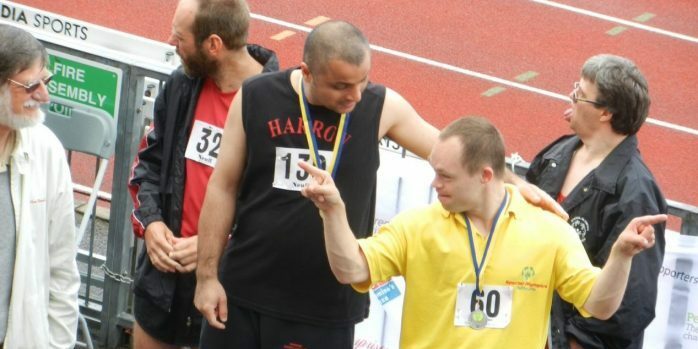 Special Olympics serves more than 2.25 million people with an learning disabilities in more than 160 countries. 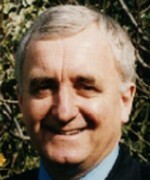 In Great Britain the programme currently serves over 8000 annually. 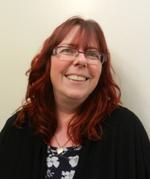 There are an estimated 1.2 million people with learning disabilities in Great Britain. 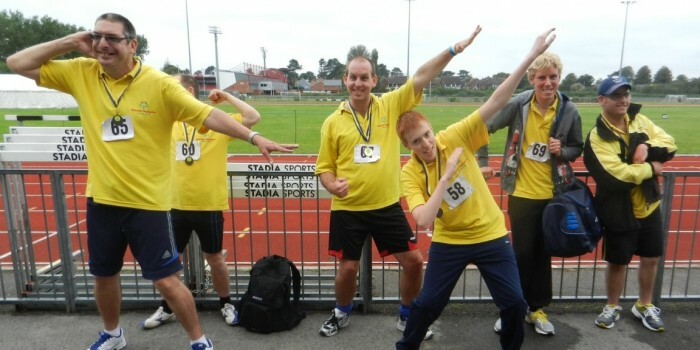 How is Special Olympics Great Britain funded? What is Special Olympics’ mission? 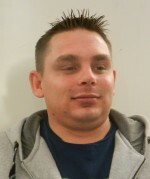 To provide year-round sports training and athletic competition in a variety of Olympic-type sports for children and adults with learning disabilities, giving them continuing opportunities to develop physical fitness, demonstrate courage, experience joy and participate in a sharing of gifts, skills and friendship with their families, other Special Olympics athletes and the community. Children and adults with learning disabilities who participate in Special Olympics develop improved physical fitness and motor skills, greater self-confidence and a more positive self-image. They grow mentally, socially and spiritually and, through their activities, exhibit boundless courage and enthusiasm, enjoy the rewards of friendship and ultimately discover not only new abilities and talents but “their voices” as well. 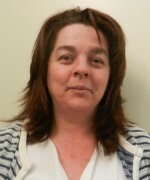 To be eligible to participate in Special Olympics, you must be at least 8 years old and identified by an agency or professional as having one of the following conditions: learning disabilities, cognitive delays as measured by formal assessment, or significant learning or vocational problems due to cognitive delay that require or have required specially designed instruction. 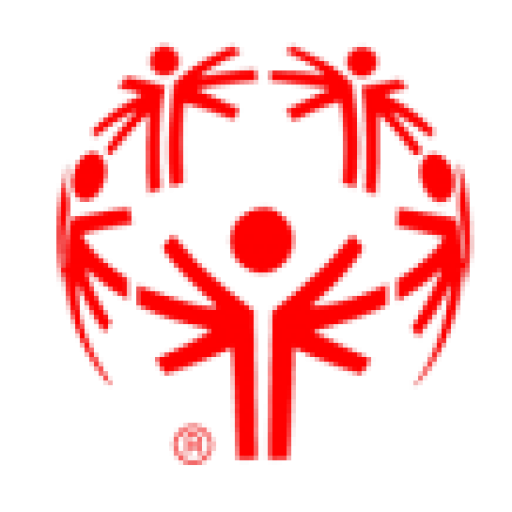 However, persons whose functional limitations are based solely on a physical, behavioural, or emotional disability, or a specific learning or sensory disability, are not eligible to participate as Special Olympics athletes, but may be eligible to volunteer for Special Olympics as partners in Unified Sports® if they otherwise meet the separate eligibility requirements for participation in Unified Sports set forth in the Sports Rules. Yes, through Special Olympics’ Motor Activities Training Program (MATP), developed by physical educators, physical therapists and recreation therapists. MATP emphasizes training and participation rather than competition. 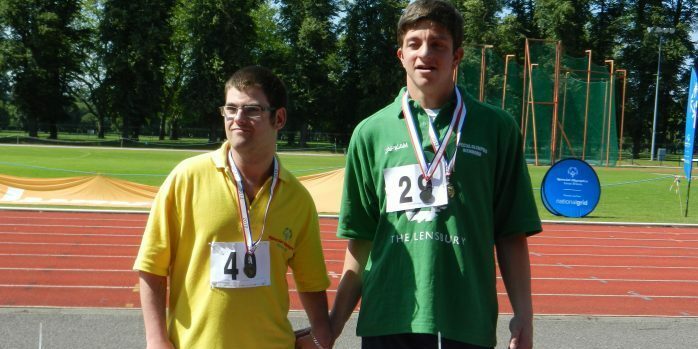 Where do I find information about Special Olympics Sports Rules and Coaching Guides? The Special Olympics World Summer Games are held every four years; The Special Olympics World Winter Games are also held every four years. 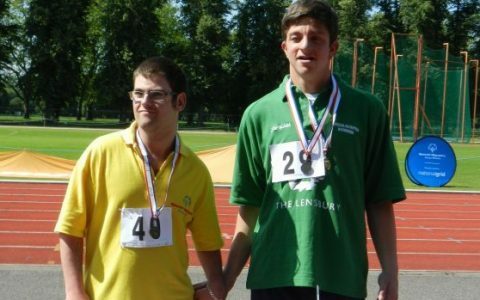 Is Special Olympics part of the Olympic movement?